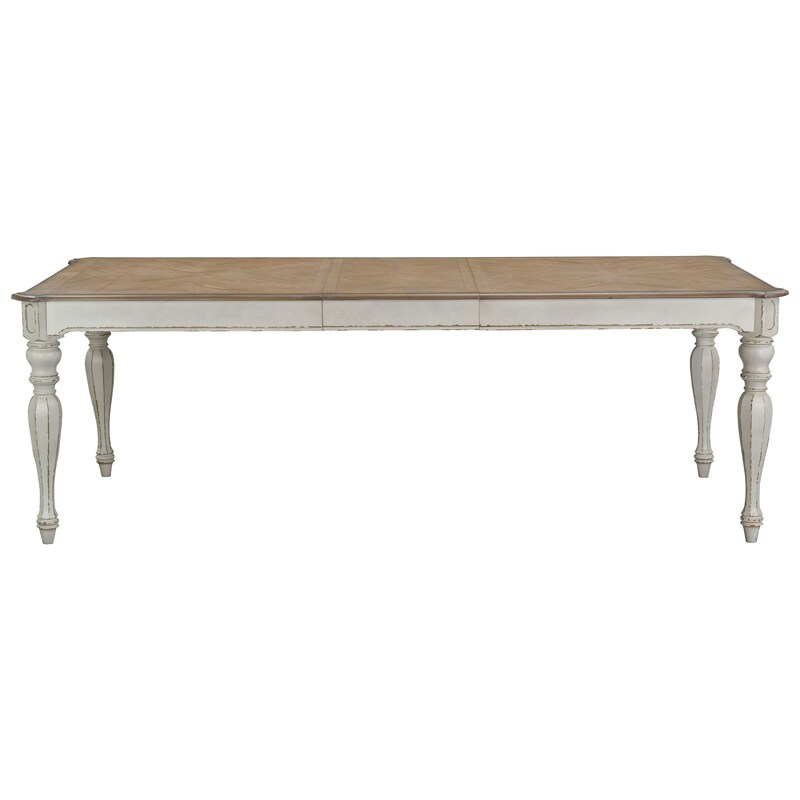 This traditional dining table has a rectangular top and elegant turned legs, making it perfect for a more formal dining area. One 18" leaf allows the table to accommodate larger gatherings of friends and family. The Stevenson Manor Rectangular Dining Table with Leaf by Standard Furniture at Miskelly Furniture in the Jackson, Pearl, Madison, Ridgeland, Flowood Mississippi area. Product availability may vary. Contact us for the most current availability on this product.